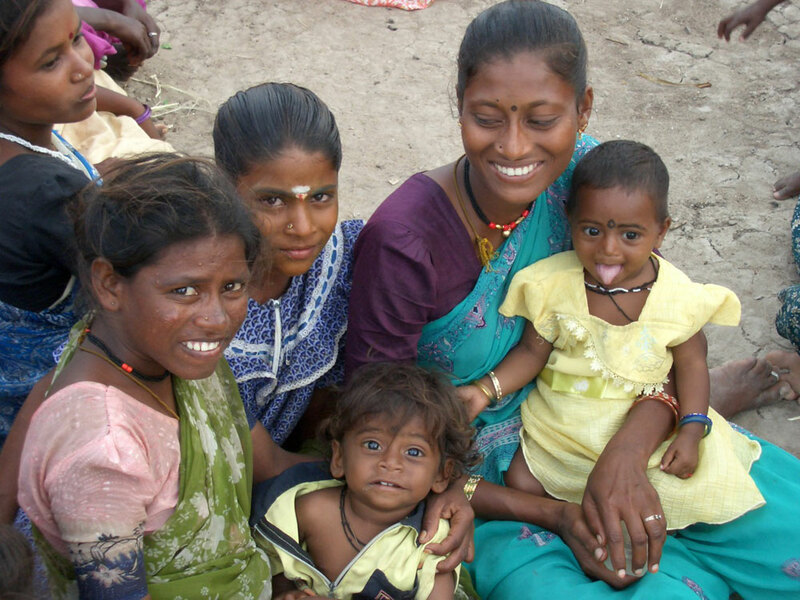 Little Flower charitable trust supports social projects in southern India, particularly projects for women and children from Dalits, indigenous and landless people. Little Flower is supported by charitable trusts in Germany, France and the Netherlands. All european supporters work pro bono for Little Flower. Therefore, the cost component for administration and public relations is less than 1 % of the donation amount. That menas: 99 % of your donation benefit directly to the poor people in India! is an essential part of realizing our own dreams.